Atlanta-based Novare Group — along with Batson-Cook Development Co., Simpson Housing LLP and Andrews Urban — have secured construction financing for the 320-unit, 23-story building from Bank of the Ozarks. Equity will be provided by Simpson Housing LLP, NGI Investments LLC, Batson-Cook Development Co. and AU SkyHouse LLC. 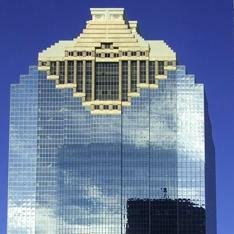 Smallwood Reynolds Stewart Stewart & Associates Inc. of Atlanta is the architect. Studio DWG is the landscape architect. Kimley Horn is the civil engineer. Batson-Cook Co. is the contractor. And there were sundogs in Austin today. 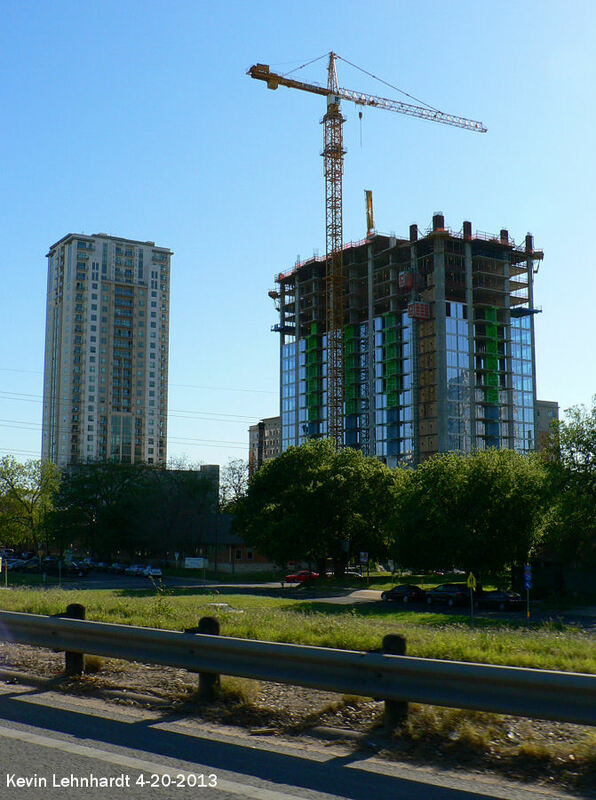 That looks remarkably similar to a lot of the other residential high rises in Austin. It's ok, but they all just look the same, I wish they came up with a more original design. And the article says 23 stories rather than 30 in the thread title.